What an exciting time to be a part of the Villa Guadalupe Family! Perhaps you are seeking new challenges in your current position. Maybe you are exploring the range of career opportunities available in the field of geriatrics. You might be remembering the gentle smile and embrace you received from an elderly relative or neighbor, and feel called to continue your service in loving memory of them. Whatever your reason, we are certainly glad you found us! 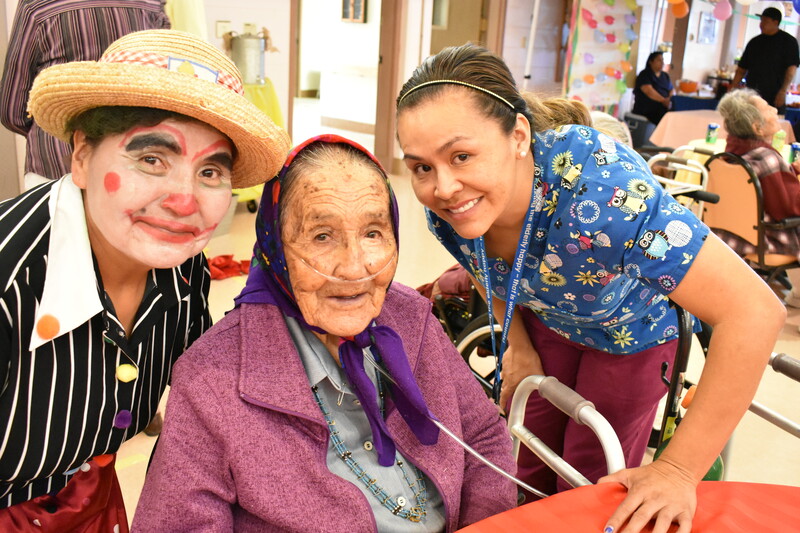 The first thing you will discover at Villa Guadalupe is our charming home-like atmosphere and the friendly way the Residents, Little Sisters, employees and volunteers share their lives. With the Little Sisters serving as our role models, we perform our daily duties in a spirit of "servant-leadership." 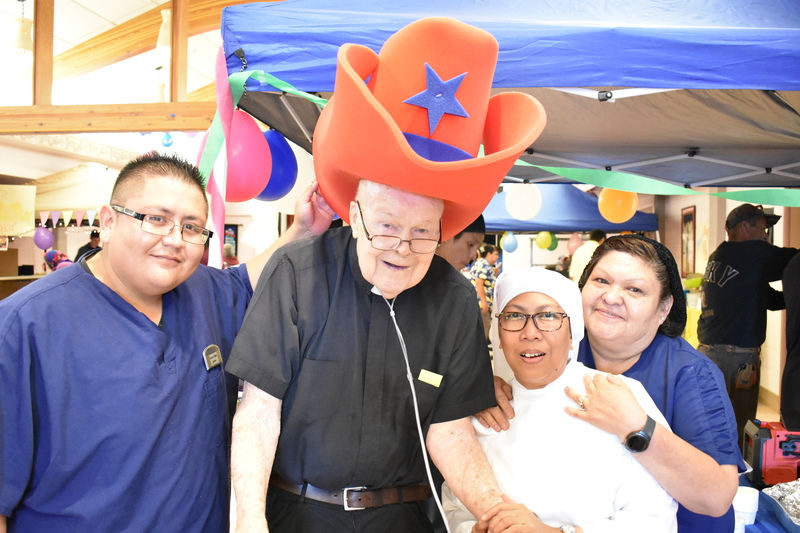 We take our cue from the Little Sisters as they render exceptional "person-centered" care, ensuring that each Resident’s physical, cognitive, social, and spiritual needs are met. If the above description of our Home and daily life sounds appealing to you, Villa Guadalupe may represent an opportunity of a lifetime. I know, because it happened to me. My name is Art Olona, and I happen to have the best job in the world as the human resources director at Villa Guadalupe. I am surrounded by everyday heroes who amaze me by their quiet, unassuming professionalism, infectious optimism and genuine love for our Residents. Send your resume to me at hrgallup@littlesistersofthepoor.org. We will give your resume careful consideration and contact you immediately should an opportunity be available for which you qualify. 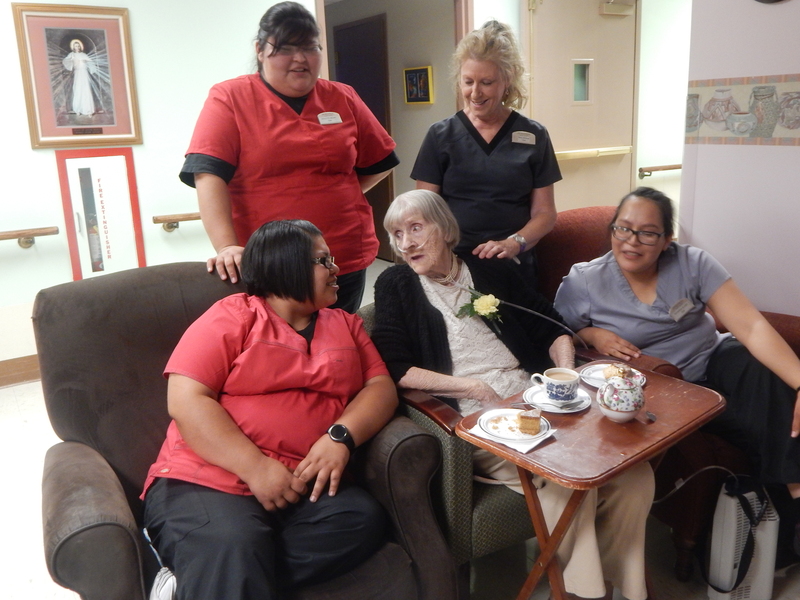 Our Residents deserve exceptional care. You may be just the person we are looking for!